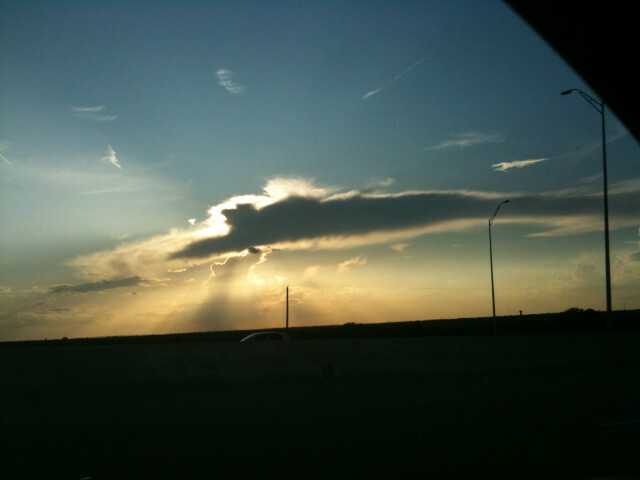 Here are some interesting cloud formations. This entry was posted in Interesting on August 23, 2009 by Mark. 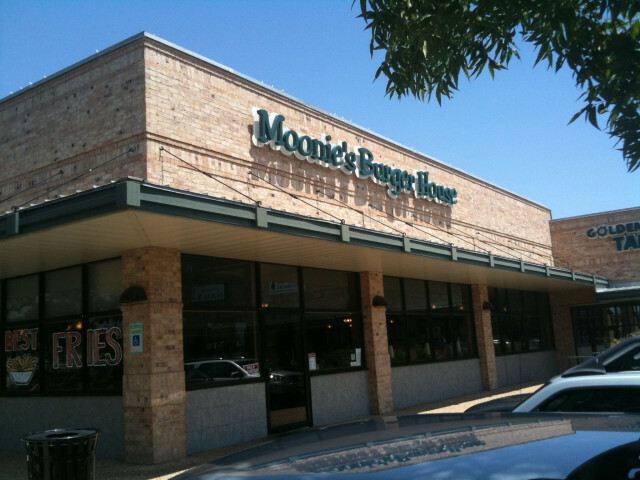 I tried Moonie’s burgers today. They had good sweet potato fries. But would only cook their burgers to well done. Sigh. Why can’t hamburger places have confidence in the quality of their meat supply? Is it that hard in our day and age? I experimented and tried making some tea that Yoga Yoga serves after class. They helpfully provide the recipe here. I have copied it down here just in case it might disappear. Bring 2 quarts of water to a boil in a 3-4 quart pot. Add cloves and boil for one minute. Next, add cardamon, peppercorns, cinnamon, and fresh ginger root. Cover and boil for at least 30 minutes. For best flavor, cover and simmer for 2 to 3 hours! When ready, remove from heat, add black tea and let cool. Strain tea. When ready to drink, add soy or dairy milk and sweeten to taste with agave nectar. Thumbs up! It is pretty spicy! And you have to give it bonus points for using peppercorns. This entry was posted in Cooking on August 23, 2009 by Mark. When I made lemon/lime aid this time, I made enough for two servings. I froze half of juice for a later serving. Which worked out well. I bought 12 lemons for 3.99 and 30 limes for 5.00. This turned into 56 ounces of juice. Which was perfect for two 28 ounce servings. To make the lemon/lime aid, combine 28 ounces of juice with 56 ounces of water and 350 grams of agave nectar. This just fits within my plastic serving container. 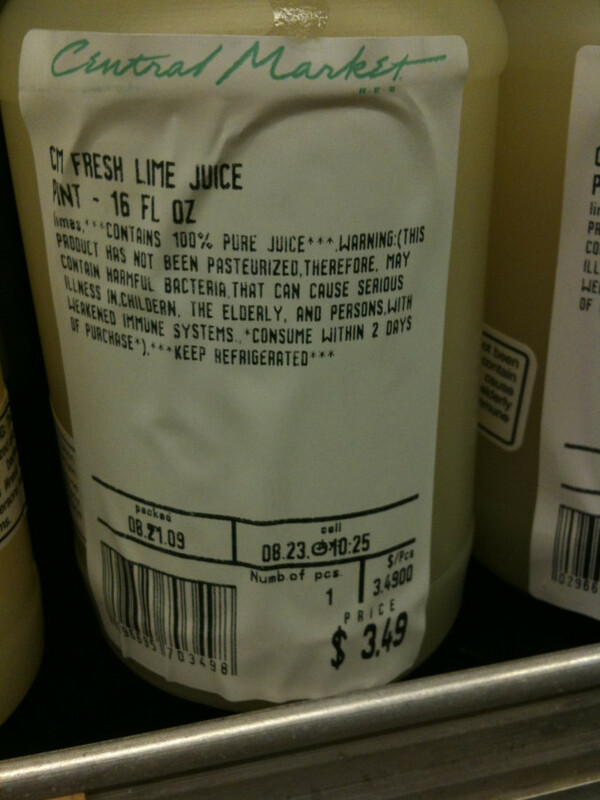 I checked on the prices for fresh squeezed juice in Central Market. 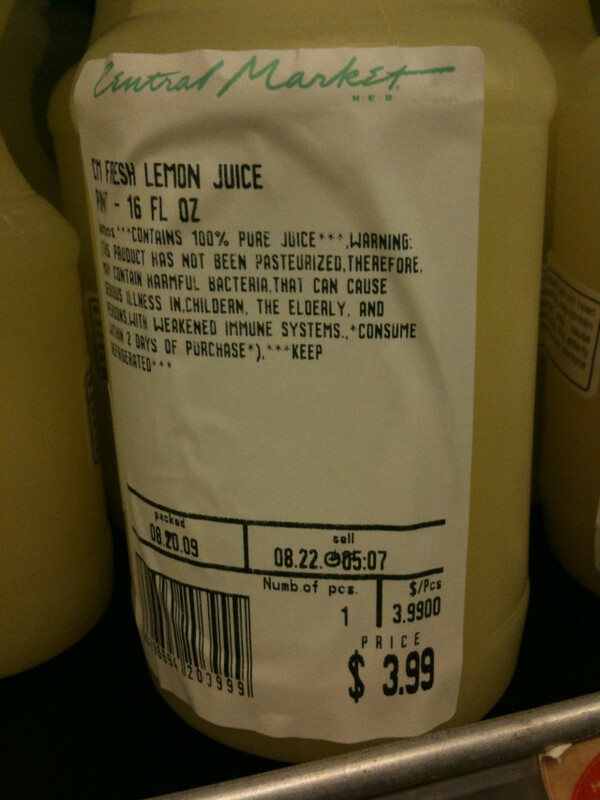 They sell 16 ounces of lime juice for 3.49 and 16 ounces of lemon juice for 3.99. So it it certainly cheaper to do it myself. Plus, I don’t have to drive all the way down to Central Market. Too bad they don’t sell frozen juice concentrate without sugar in the grocery store. 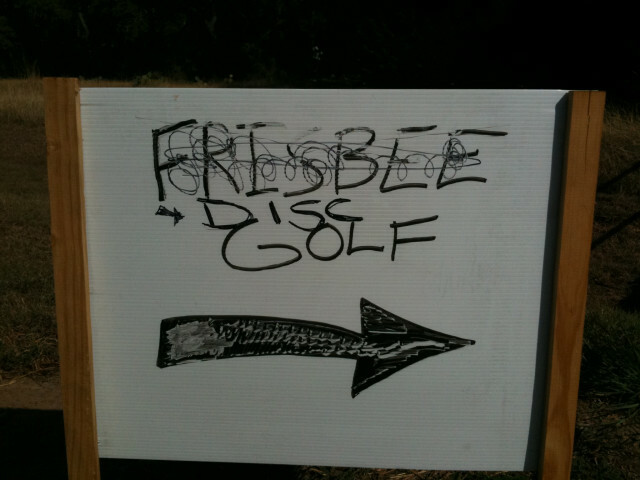 I went to Wilco for disc golf today. Hrm, I wonder why this sign is out in front of the entrance? It looks like someone lost or left a Korean Golf tag on the course. At least I got two birdies on holes 5 and 12. 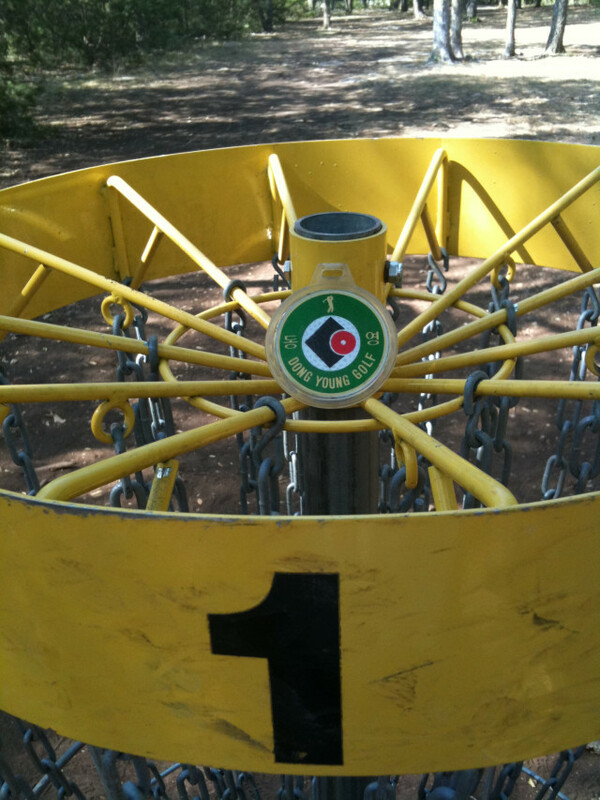 This entry was posted in Disc Golf on August 22, 2009 by Mark. Perhaps a replacement part for the internet? This entry was posted in Interesting on August 20, 2009 by Mark. The smell of diversity is in the air! 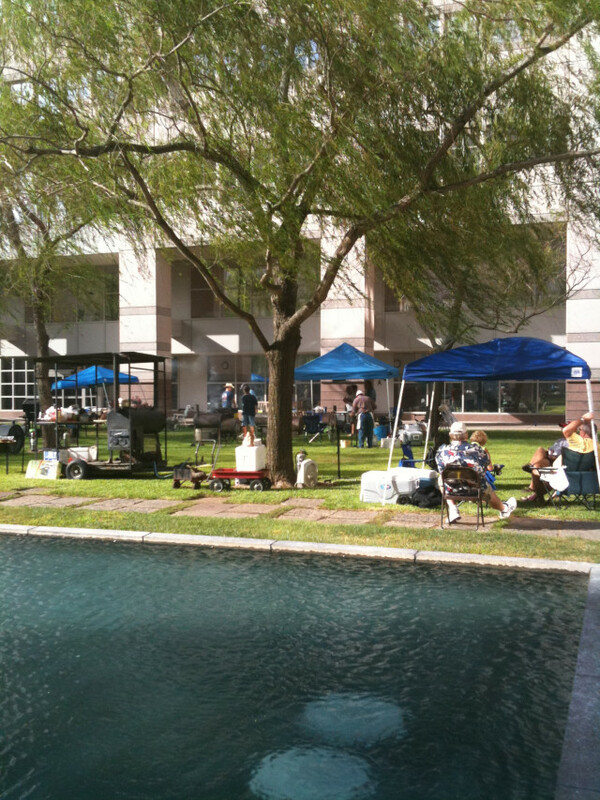 The men get to celebrate their diversity by BBQing next to the reflecting pond. This entry was posted in Interesting on August 19, 2009 by Mark. Often, when I am driving, I see a potentially beautiful picture. And when I finally arrive home, that picture is no more. I wonder if I should keep the big camera in the car? This entry was posted in Interesting on August 18, 2009 by Mark. 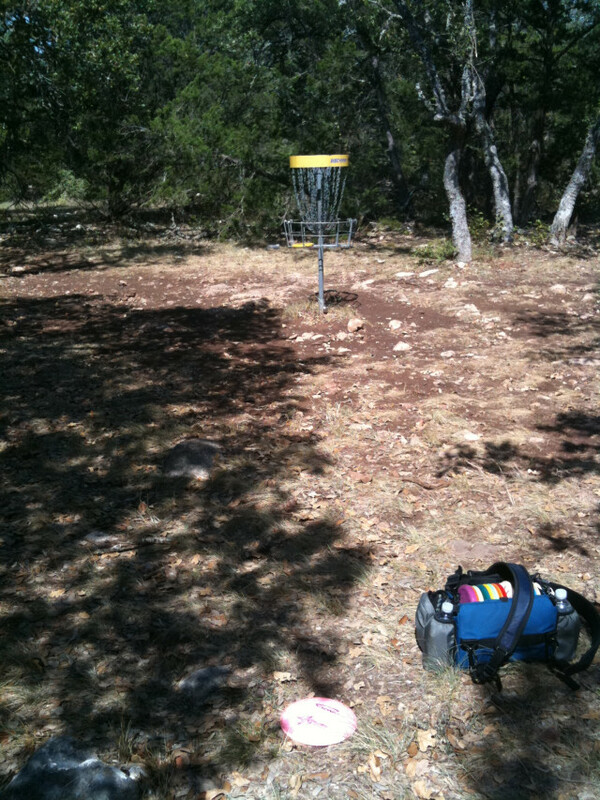 We played at Brushy Creek today. While I like the course, it is not an easy course to get to! 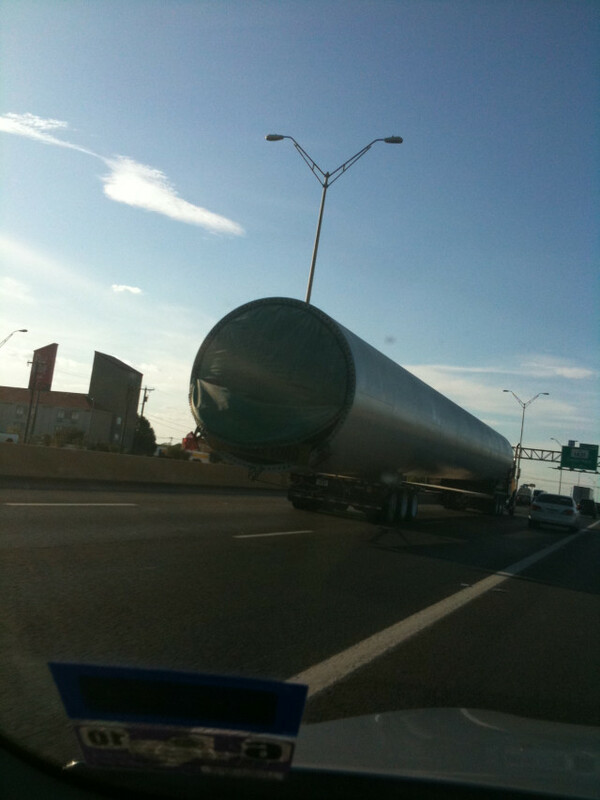 620 is a major highway, but it is filled with so many stop lights, it takes forever to use it. So I tried using Hairy Man road (what a great name). And was frustrated by traffic on that road as well. It seems that people prefer to drive 20 mph and there is no way to pass them since the road is so windy. 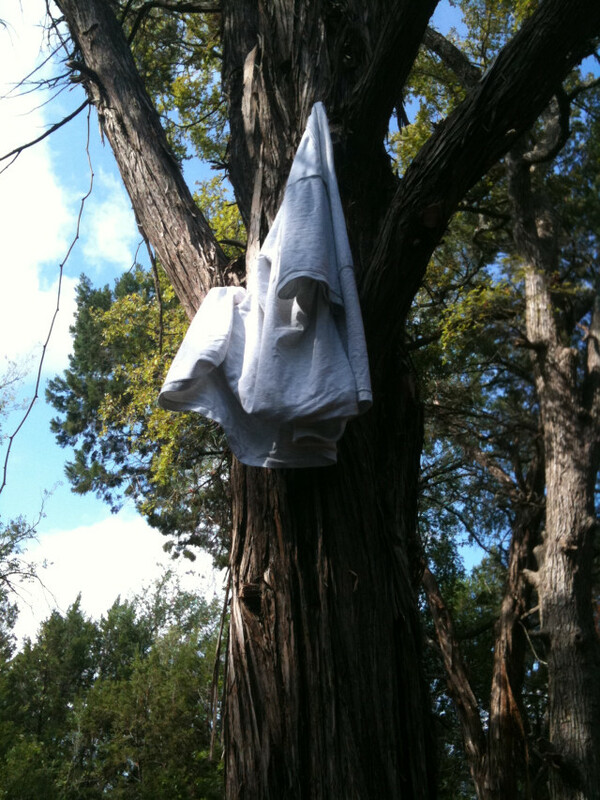 There were shirts hung up on trees for some reason. Sigh. I wish other disc golfers would respect the environment. 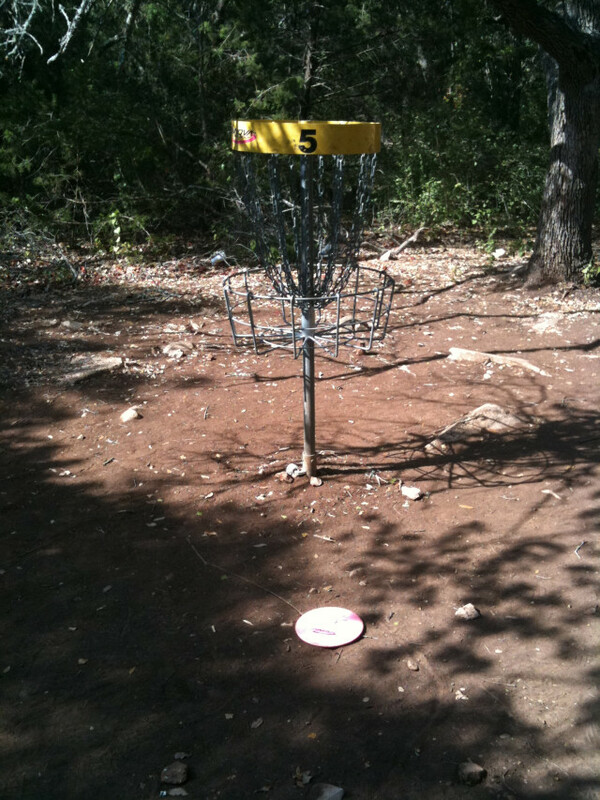 This entry was posted in Disc Golf on August 15, 2009 by Mark. Mike started up a game of Traveller. Which is an interesting game. As you create a character, you roll for events. This means that you can be denied entry in whatever field you tried for (which is bad). Or that you can even have nasty events happen to you which forces you to loose stats. I can see why some people complain that your character can die of old age before you even start the game. 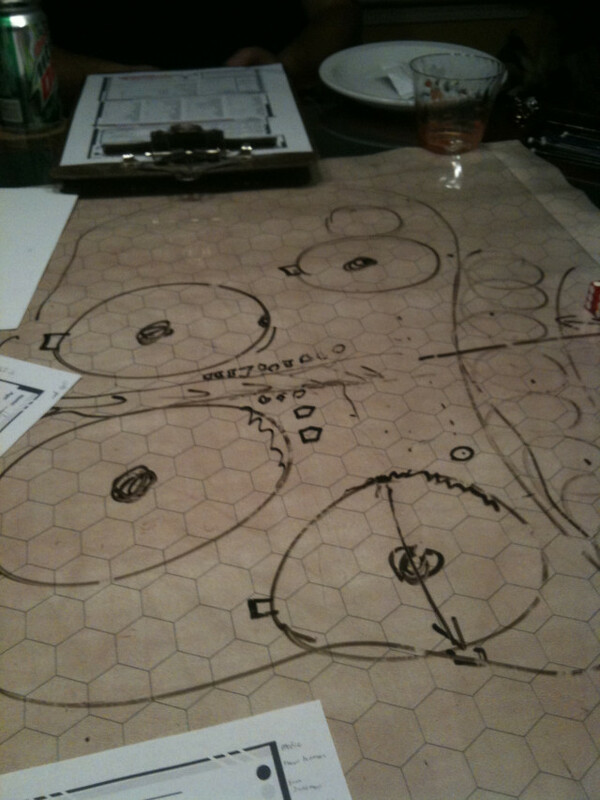 The first session was interesting. Mike did a good job of keeping the game going by making some stuff up when we went past the areas that he had initially set up. 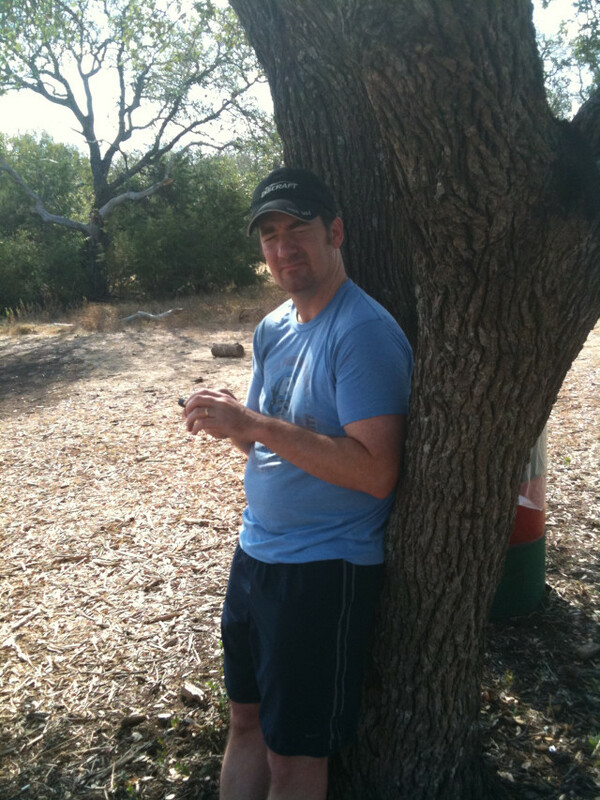 This entry was posted in Traveller on August 14, 2009 by Mark.